Cristina and Cody live in Dallas, but they share our love for Des Moines. 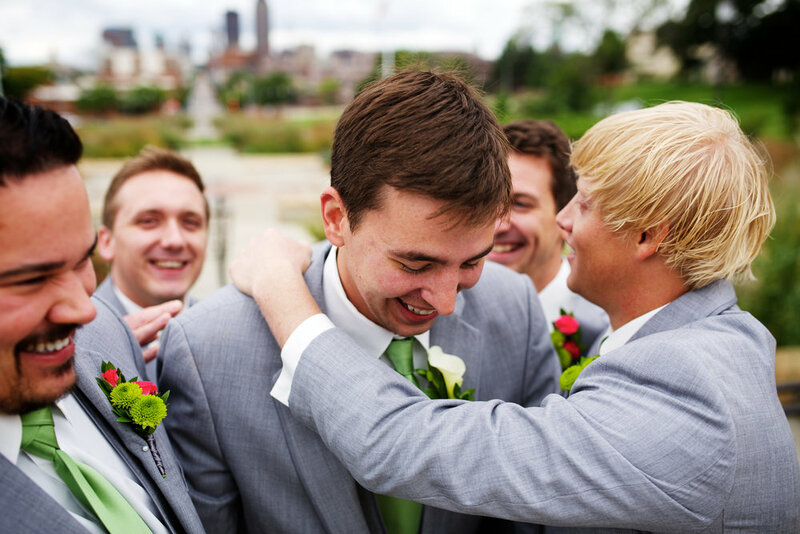 They traveled from Texas the week of their big day to have a Des Moines themed wedding with photos at the city's staple locations (like the Sculpture Park and Capital) and enjoy the cool fall air. Unfortunately, the weather was a little colder than expected, so their terrance wedding at the Historical Building had to be moved to lower level of the museum. We partied that night next to the exhibits, and it ended up being so awesome! Congrats Cristina and Cody!